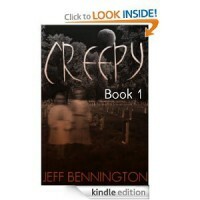 Creepy by Jeff Bennington is a short story collection of paranormal delights. 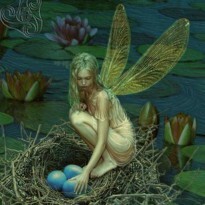 I thoroughly enjoyed this little treasure. I will be reading more of Jeff's work.